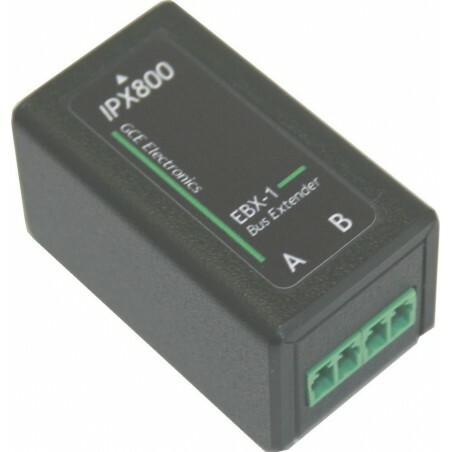 Bus Extender for IPX800. 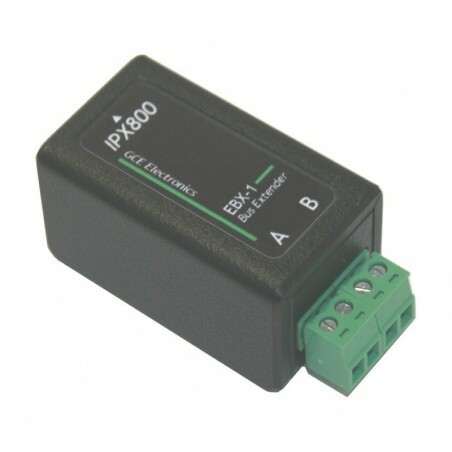 Converted bus IPX800 fieldbus and can deport your extensions up to a distance of 1000m. Deport your extensions up to a distance of 1000m. 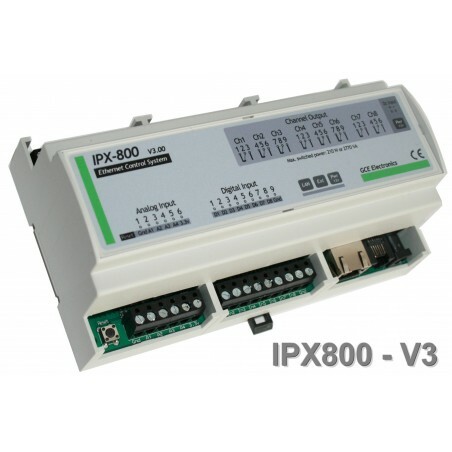 1.Converted bus IPX800 in industrial fieldbus. 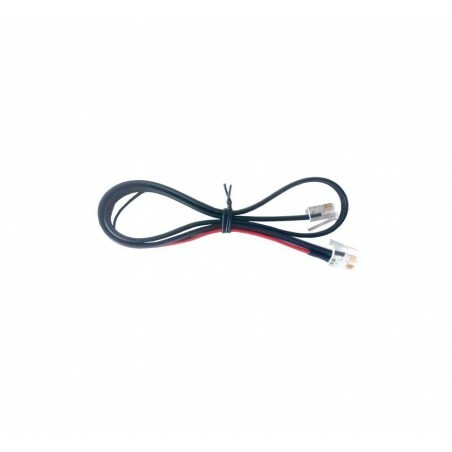 2.Provides connections between extensions until 1000m. 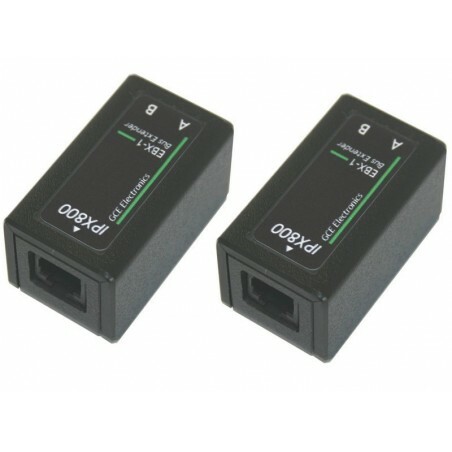 3.Requires a single network cable (2 pairs). 6.Sold by 2 RJ12 with 2 straps.